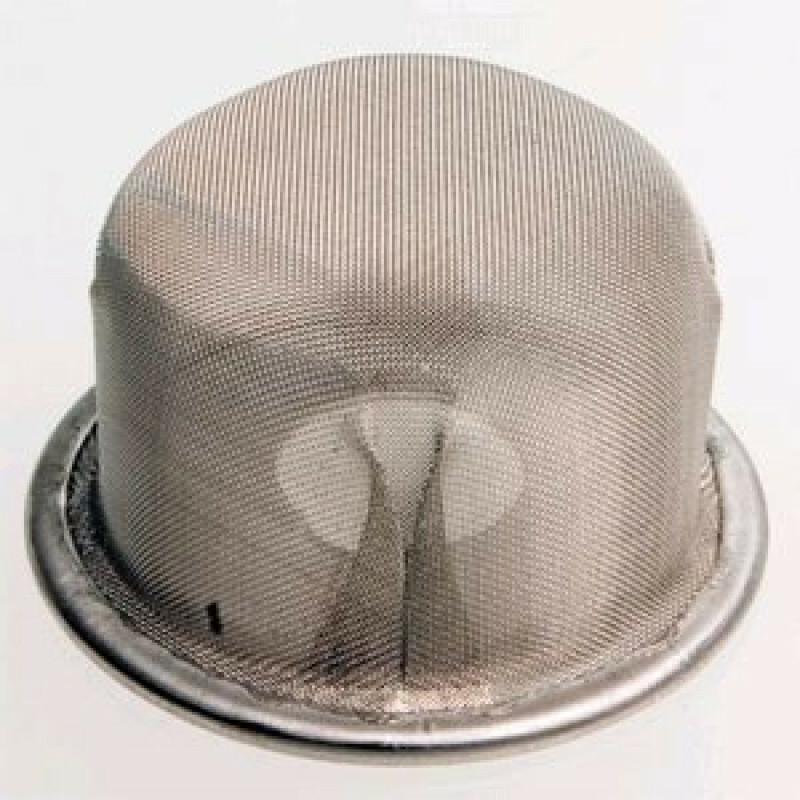 This steel mesh screen fits into the solution tank of a carpet extractor to protect debris and dirt from traveling through the inlet to the pump. These screens can get clogged and need to be routinely cleaned. If the screen becomes compromised or will no longer fit tightly onto the nub at the bottom of the tank, you will need to replace the screen. To find more parts that fit our Trusted Clean extractors, please take a look in our miscellaneous carpet extractor parts category, which can be found in our parts & service department. This is a review for the Steel Mesh Inlet Filter Screen for Carpet Extractor Solution Tanks.